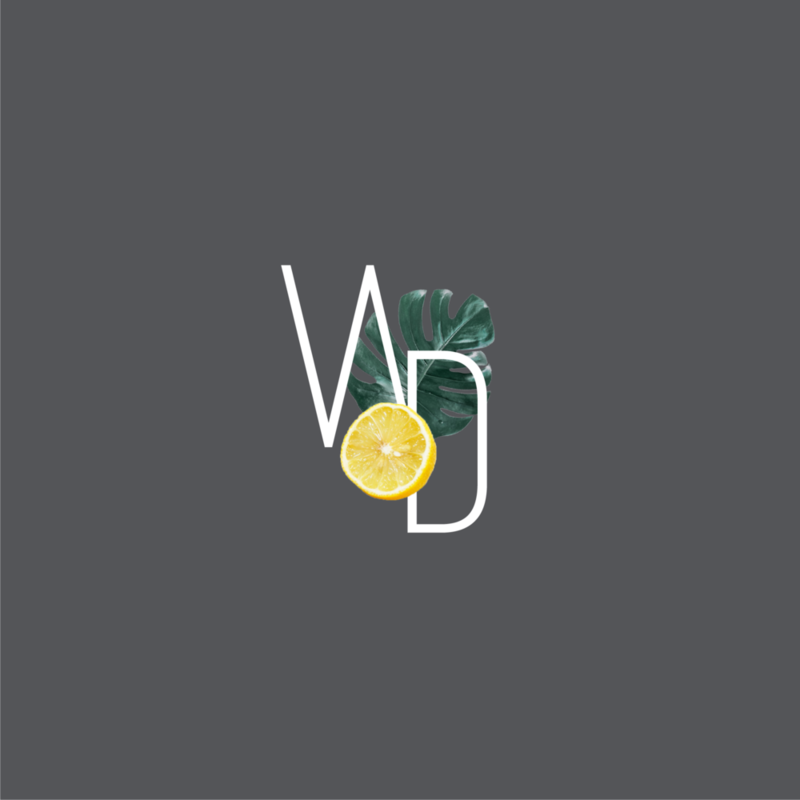 Well Daily — Salt Design Co.
Well Daily is a health and wellness resource with the intention of providing accessible, thoughtful and inspiring content based on the philosophy that eating well and feeling good should be simple. Keeping in mind the seasonal nature of food and wellbeing, we created multiple logos for the Well Daily brand. With a clean wordmark as the main logo, and a base icon logo, all other logos rotate seasonally featuring new plants or foods from that season. Each logo will be changed on the Well Daily website and social media platforms with all other aspects of the brand staying true. See the brand identity in full below and take a look at their website to see it in action! Photos by Marcy Media.